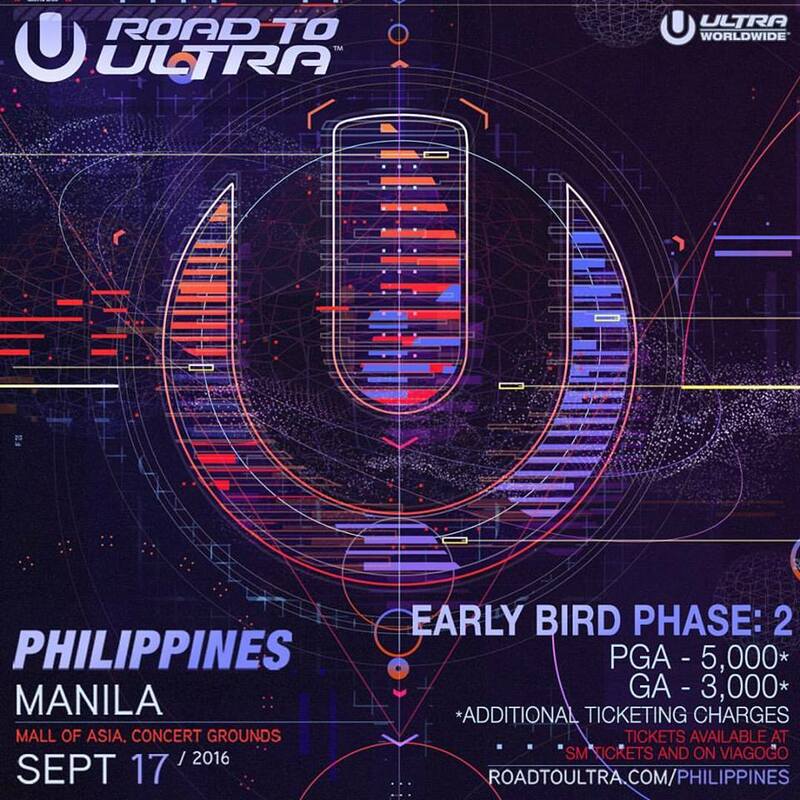 [Music Festivals] Road to ULTRA - Hello! Welcome to my blog! Early Bird Phase 2 tickets now available! !